Want to get on-line without putting your classic Amiga into a tower and install MediatorPCI expansion or even Ethernet possibilities for your 68080 Amiga. Then this product is a very nice choice. The price of it isn’t bad and the speed you get is at least 2x faster than ISDN. For basic Amiga on-line usage. Plipbox Deluxe is for sure a great way to provide Ethernet functions to any classic Amiga. Check out our review of Plibox Deluxe here. This Ethernet is just plug and play! Put it into the Parallel port of any Amiga and it will work. To get this Ethernet device. 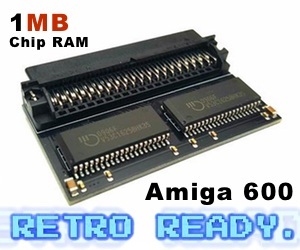 Just jump over to Amiga68k.com and grab one for your classic Amiga. Any Amiga 600 or Amiga 1200 comes with a PCMCIA Ethernet slot. With it you can add Ethernet connection to your classic Amiga and get faster speed. Also if you want to use a Wireless PCMCIA ethernet card. They also work! Get your Amiga 600 or Amiga 1200 on-line without any complications by opening either Amiga 600 or Amiga 1200 at all. All of the Ethernet cards are fully plug and play. Just make sure you’ve got the right PCMCIA Ethernet drivers installed. You can find them on Aminet. For CNET PCMCIA ethernet cards here and for 3com PCMCIA ethernet cards here. As with PCMCIA Ethernet cards. You can also use Compact Flash PCMCIA readers on both Amiga 600 and Amiga 1200. So, if you’ve got a HD which is full. Just install FAT95 filesystem from Aminet here, and your classic Amiga can read any Compact Flash card! There is also NTFS file system for AmigaOS that can be downloaded from Aminet here. Amedia Computer France is one of the Amiga stores in the world that ships these kind of PCMCIA Compact Flash card readers worldwide. They sell standalone PCMCIA Compact Flash reader, and even a complete set which contains a Compact Flash card and one floppy with drivers on it. You can get it here. All of these Compact Flash PCMCIA cards are also plug and play. The Compact Flash reader is also very good with quality pins which doesn’t break so easy. With this nice adapter for your Amiga. You can use PlayStation 1 and PlayStation 2 gamepads on your Amiga. You can order them here. All you need is to plug this into the Amiga standard 9-pin din port and then plug your PlayStation 1 or PlayStation 2 controller to this adapter. No extra software is required. But if you want to use the extra buttons in AmigaOS and in many Emulators. 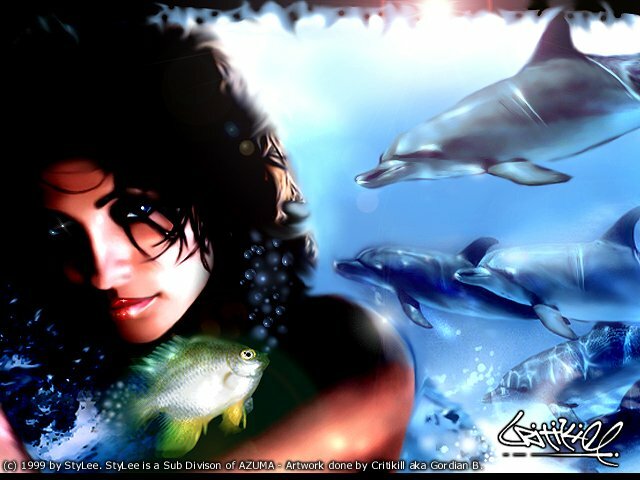 Then you need to get lowlevel.library for that, which you can find on Aminet here. With this very smart adapter for ATX power. 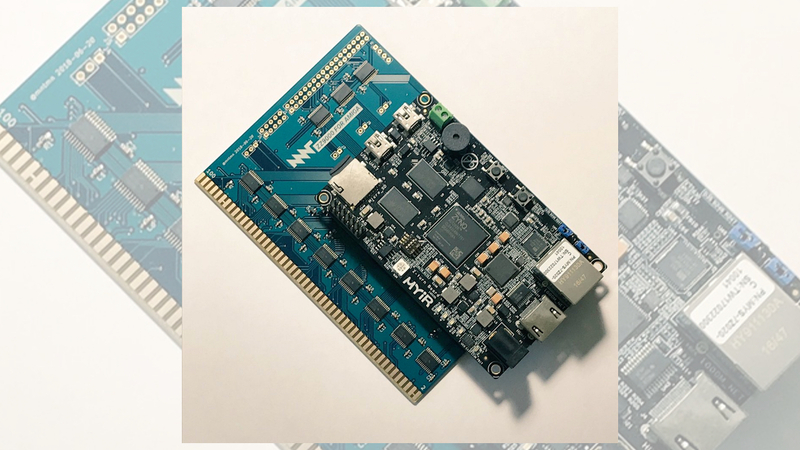 You can connect any ATX power to your Amiga 500, Amiga 600 or Amiga 1200. A ATX Power supply with a on / off button is required though! With this ATX Power adapter, you don’t need to move your low-end Amiga into a tower, which is very handy. To use this ATX Power adapter correctly. You need to connect it to the power connector on your Amiga 500, Amiga 600 or Amiga 1200. If you’ve got a 68060 or 68080 accelerator card installed. This adapter will help a lot. 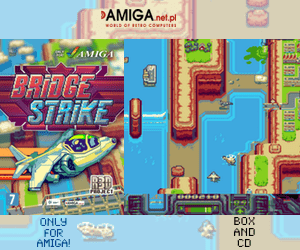 There is also nice expansions for the Amiga, but they need more hardware knowledge. Such as ACA500 accelerator expansion possibilities from Individual Computers. You also have several expansion cards for Amiga 500, Amiga 600 and Amiga 1200 that goes into the expansion slot under the machine. But these installations require a bit more attention from you. One of the best expansions in this list for myself is the ATX Power adapter. I just don’t know enough about hardware to make a adapter myself. So, it’s for sure a nice add on for any person with Vampire 68080 accelerator cards installed.